We're told time and time again that the key to having the best-looking makeup is taking good care of the canvas (your skin!). No matter how expensive the products are or how well you apply them, your overall look just won't have that wow factor unless you're diligently and consistently maintaining a healthy skincare regimen. But if we're being truly honest here, there are those days where our skin takes on a mind of its own and breaks out like crazy (hi, time of the month), and our finely crafted skincare routines don't stand a chance. It's during these instances that we have to whip out the heavy artillery: skin-clearing makeup. It's true—you can actually cover blemishes while treating them at the same time, sending breakouts packing before you know it. However, as with all acne treatments, we recommend consulting a dermatologist before using makeup with acne medication, especially if you have sensitive skin. For clearer days ahead, keep scrolling to see our favorite double-duty, acne-fighting makeup! 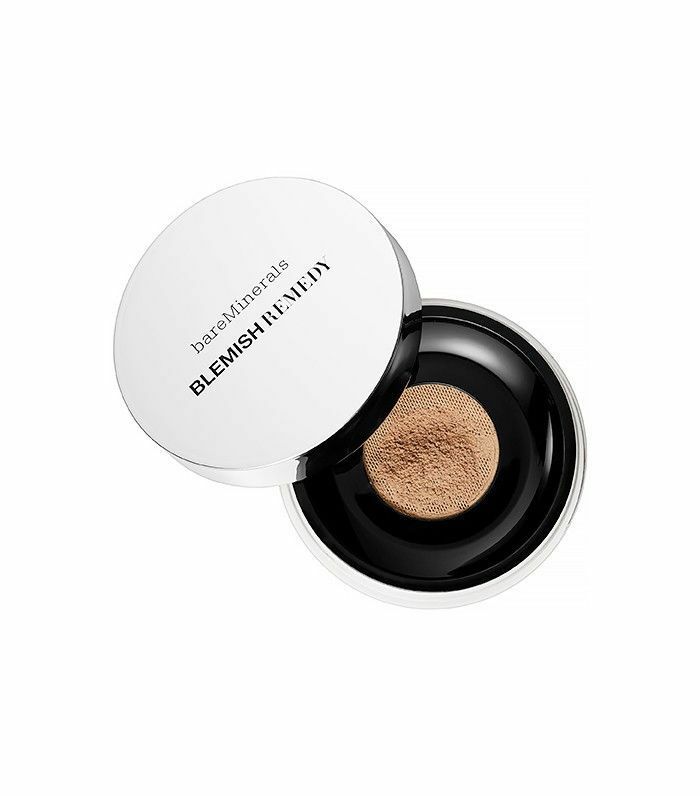 You know how great the classic bareMinerals products are, so you can only imagine how much of a goldmine this powder foundation is for acne-prone skin. Fortified with tea tree oil and aspen bark (sounds fancy, huh? ), you can create seamless, buildable coverage while keeping blemishes at bay. 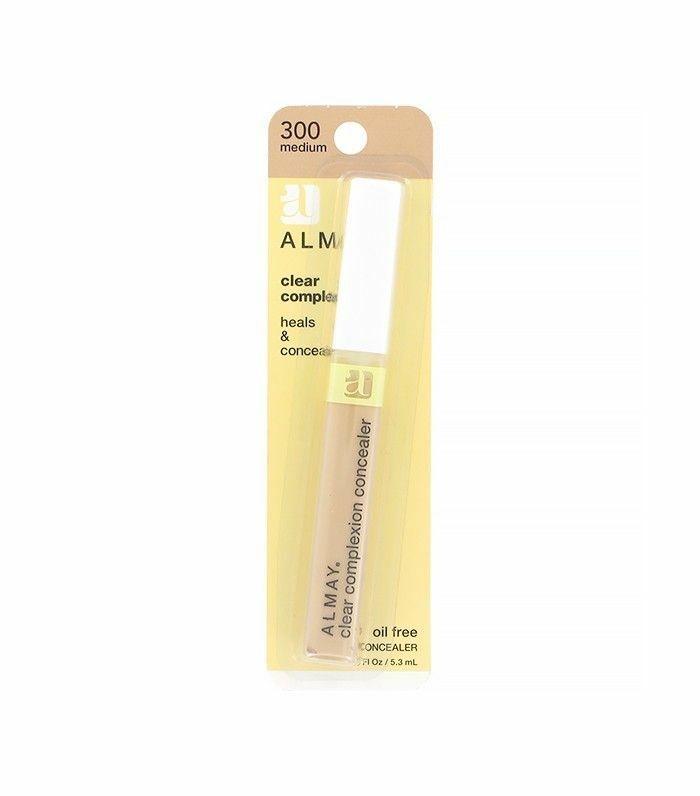 Similar to the previous concealer, this product from Almay packs a real punch in both coverage and acne treatment. It also has a mineral complex that absorbs excess oil, covering all the bases in dealing with our acne woes. Clinique is a mastermind brand at both makeup and skincare, so it only makes sense that they'd combine both of their areas of expertise for a hard-working, skin-clearing foundation. 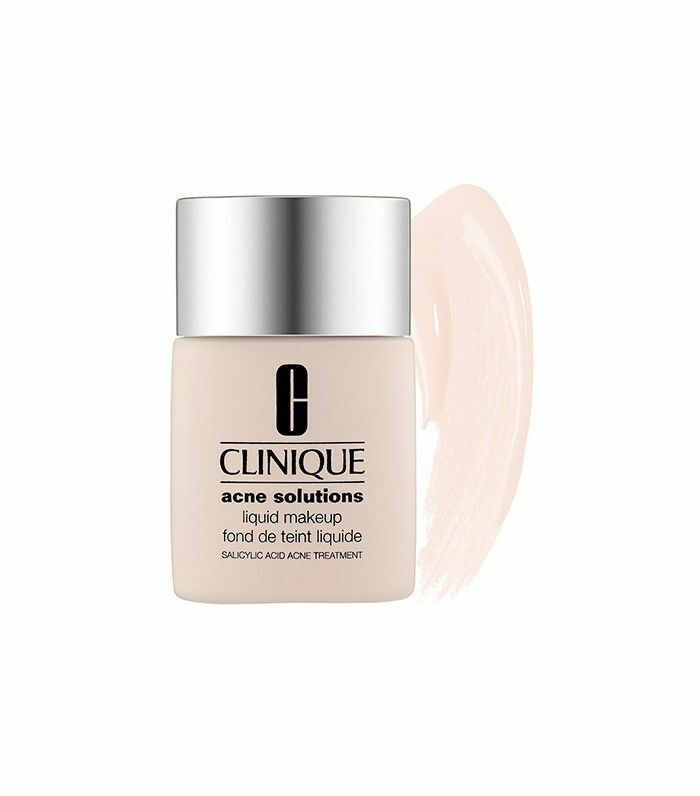 We're big fans of using concealer to hide under-eye issues, but we find ourselves reaching for our trusty tubes mostly for pimple coverage—which is why we think the idea of combining acne medicine with concealer is completely genius. 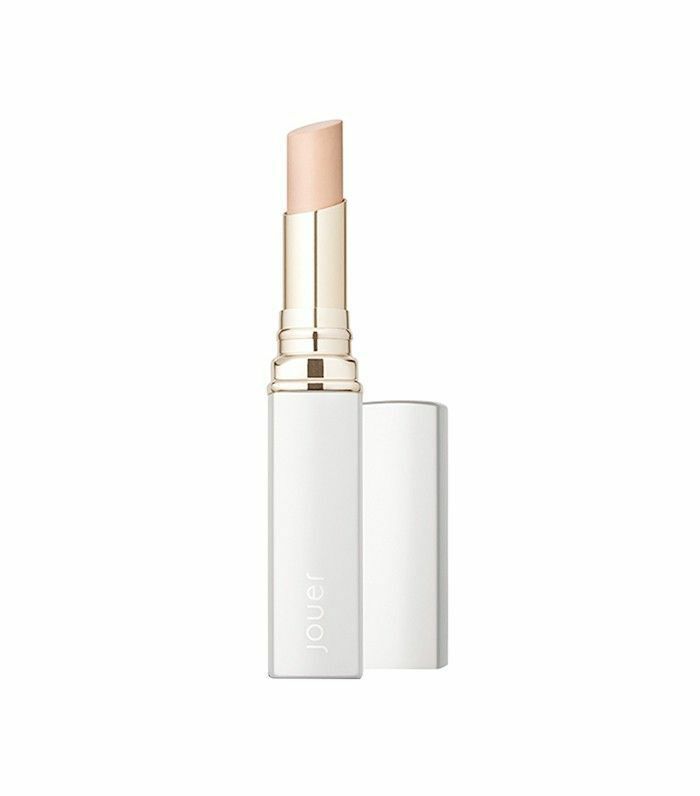 This product from Jouer is packed with antioxidants and green tea to soothe redness, as well as powerful acne-fighters to reduce the look of blemishes down to nothing. BB cream has been touted as the end-all-be-all face makeup, claiming to restore and rejuvenate skin while covering imperfections. 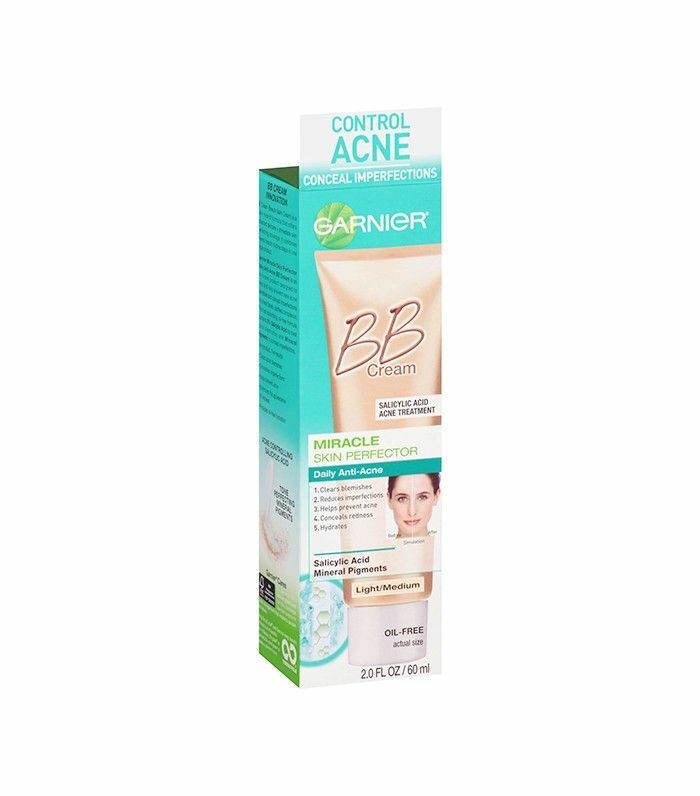 So when we came across this Miracle Skin Perfector BB cream that also treats acne, we thought, Okay, now they company has really outdone itself. Give it a shot, and tell us in the comments if you think it truly is a miracle! 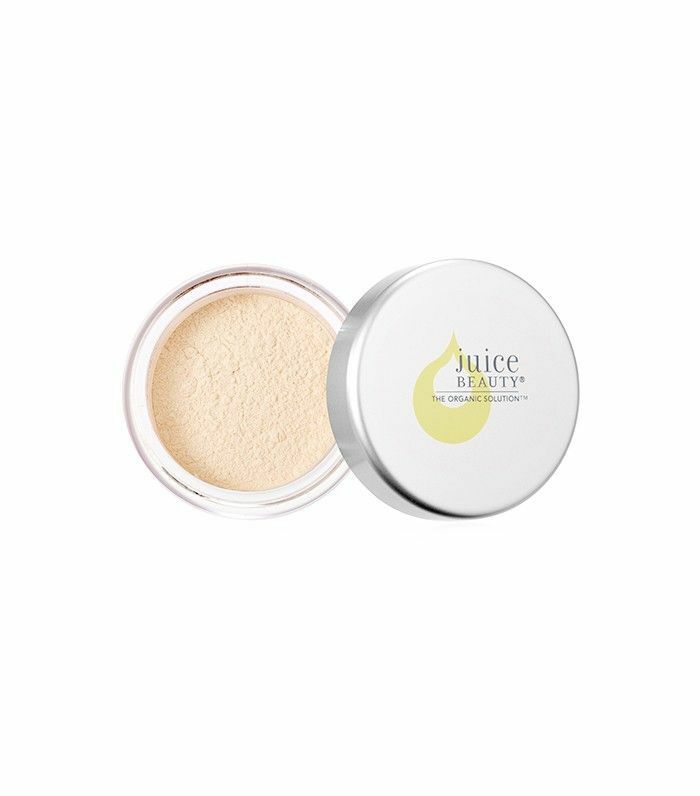 Soak up oily, acne-prone skin by dusting this powder onto your face, and watch as it heals and treats blemishes. Or you can layer it on top of a light, breathable foundation or tinted moisturizer for more coverage. 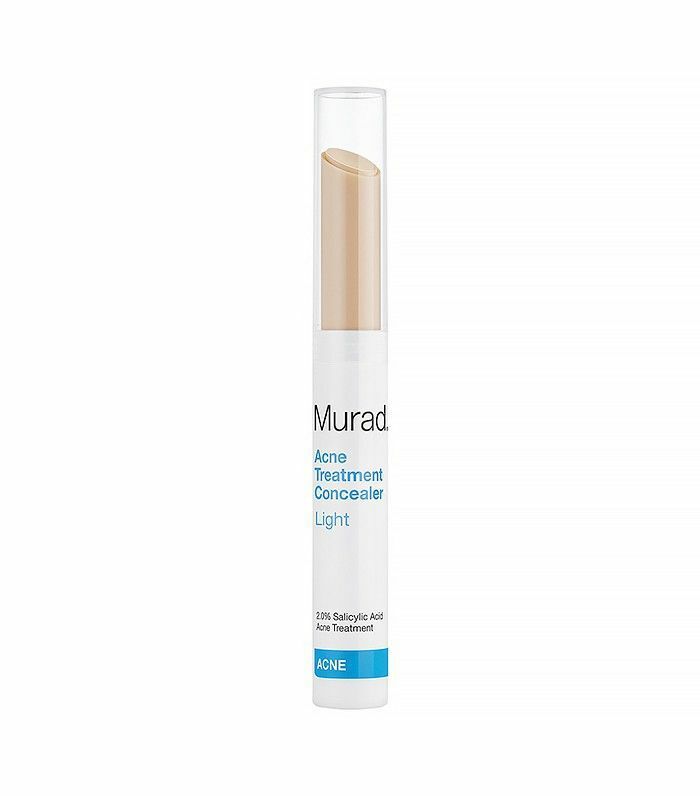 We could wax poetic about Murad skincare, so the introduction of the company's Acne Treatment Concealer seemed like a no-brainer. It's all about concealing and healing, ladies. Which product are you most excited to try? Tell us below!